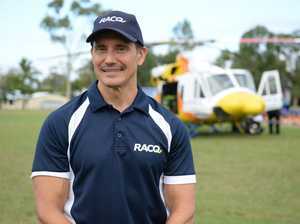 RACQ CAPRICORN HELICOPTER RESCUE SERVICE’S first rescue occurred on February 18th 1996. A man of American nationality was tandem skydiving off Great Keppel Island when upon landing, suffered a broken leg. 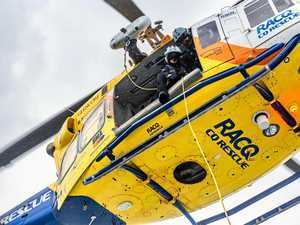 At first, the break went unnoticed due to the patient being a paraplegic, although when it was brought to attention, the RACQ CAPRICORN HELICOPTER RESCUE SERVICE was tasked. 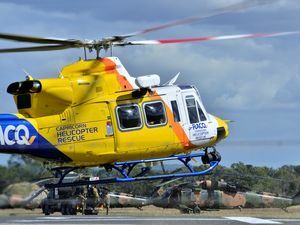 The patient was airlifted to the Rockhampton Base Hospital and made a full recovery. 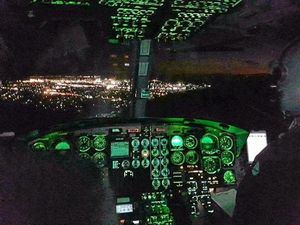 And so began the 20 year story of a Central Queensland based, world class aerial search and rescue service with full aeromedical and counter disaster capabilities that now average one rescue per day.